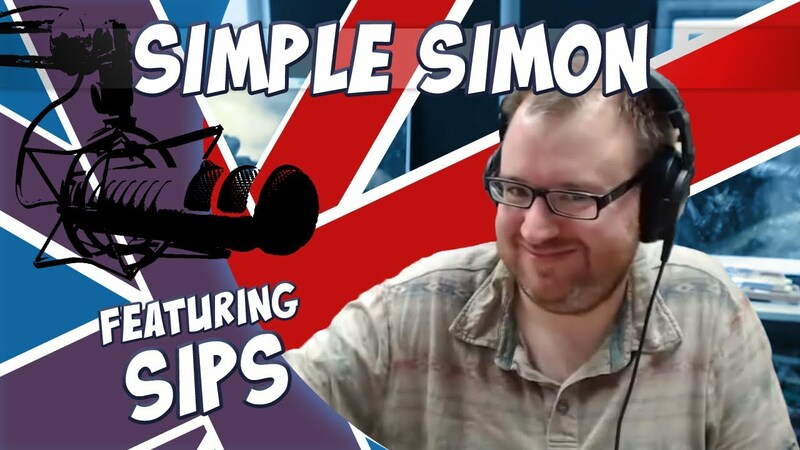 Welcome to Simple Simon - The show where Lewis asks Simon a simple question and he must match their guest's answer. This week we'll see if Simon can get inside Sips' head. Its a bit like the Yogpod - with video.